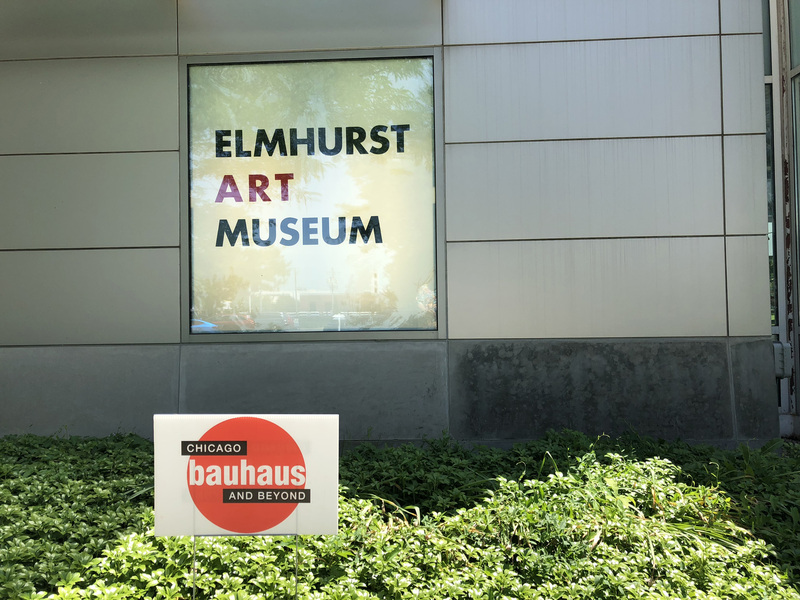 FREE to paid members, RSVP below. 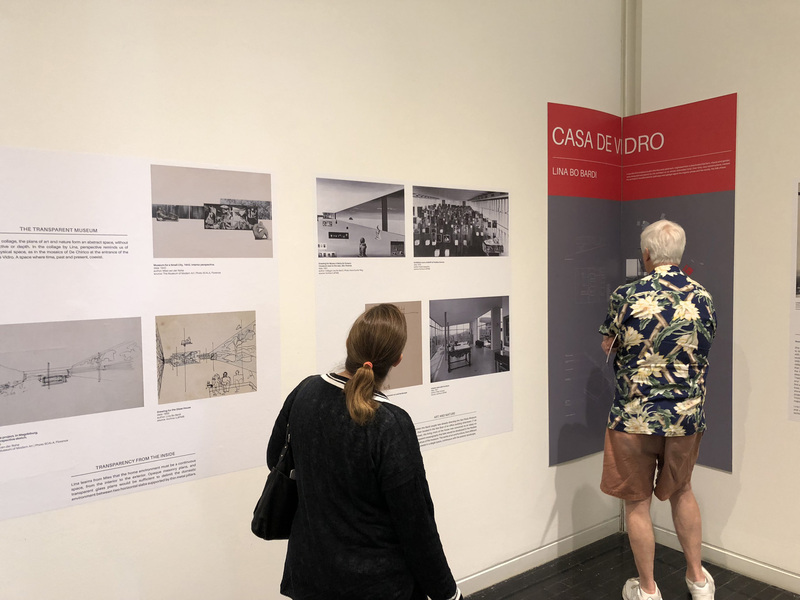 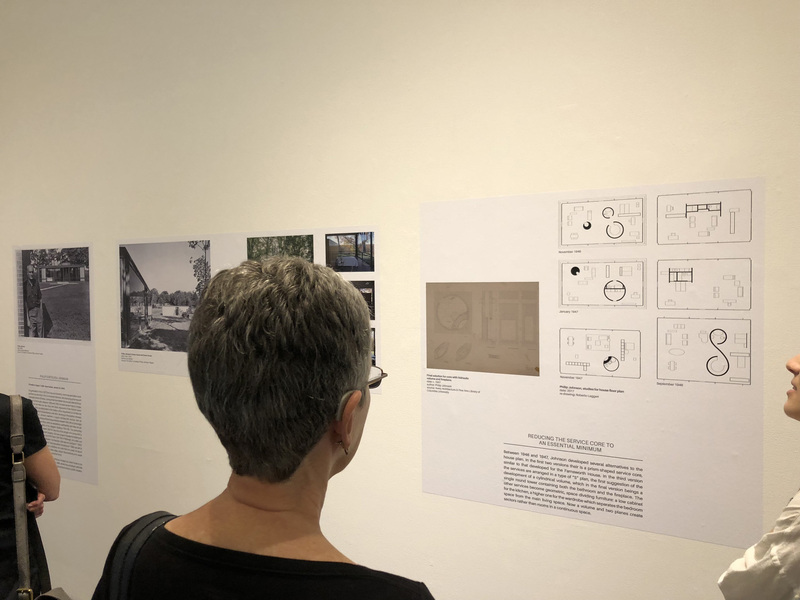 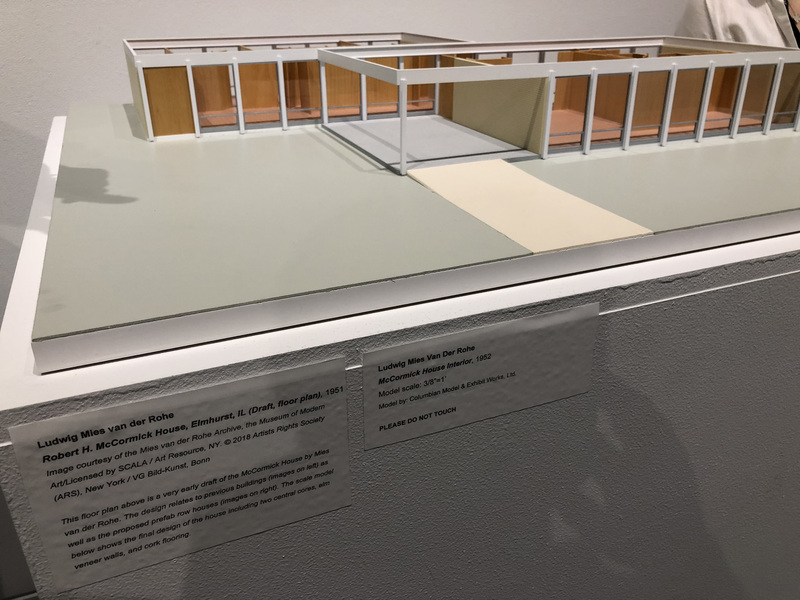 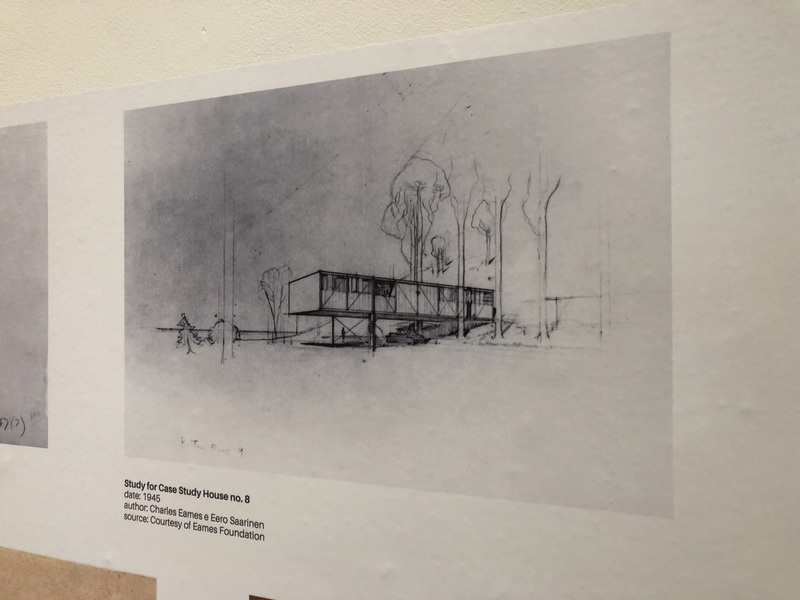 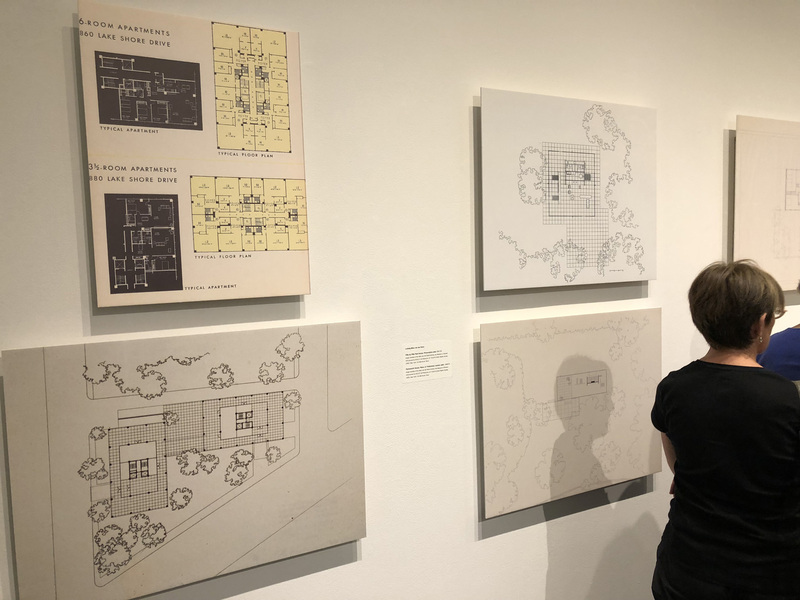 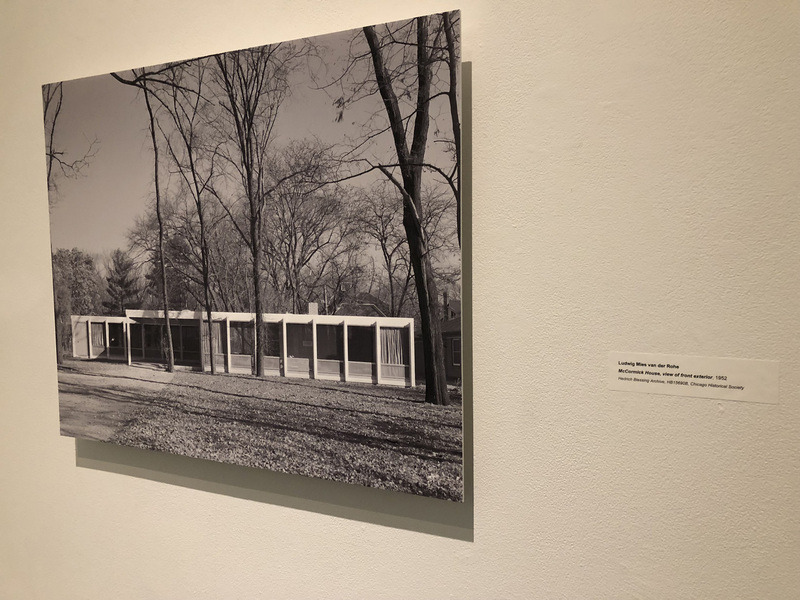 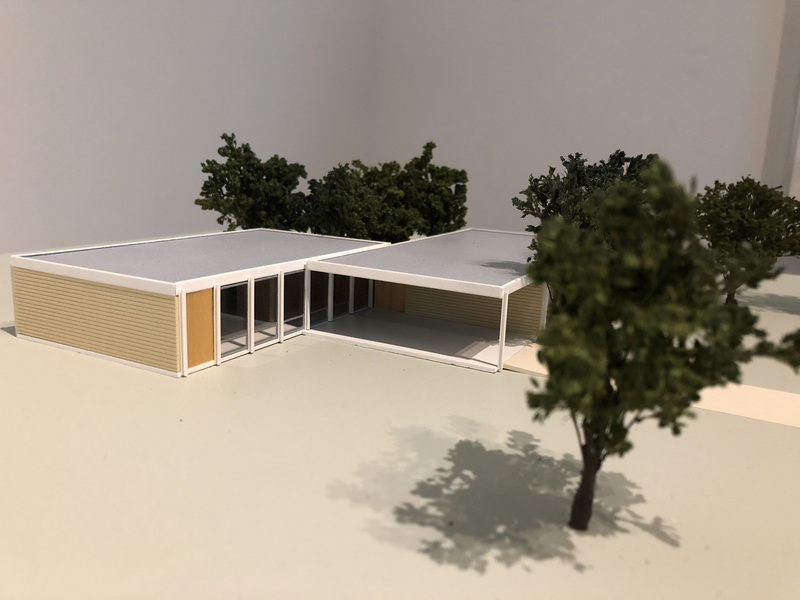 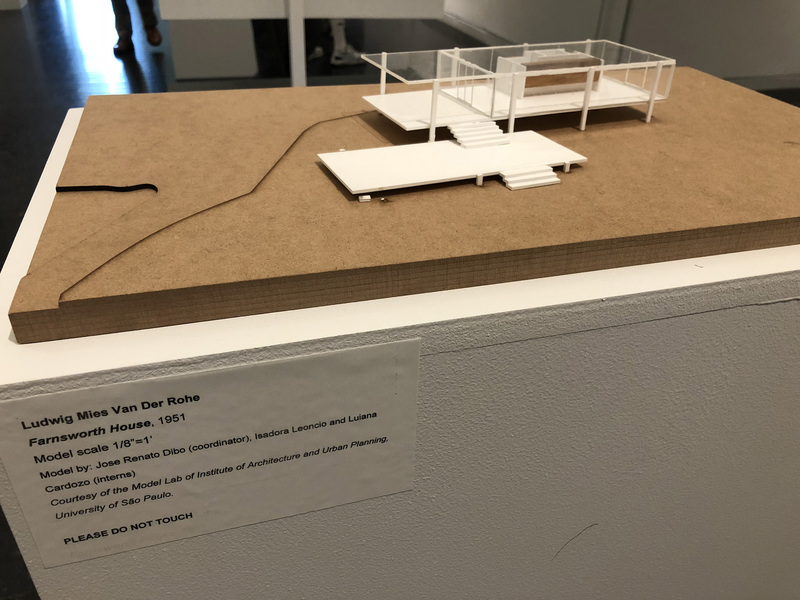 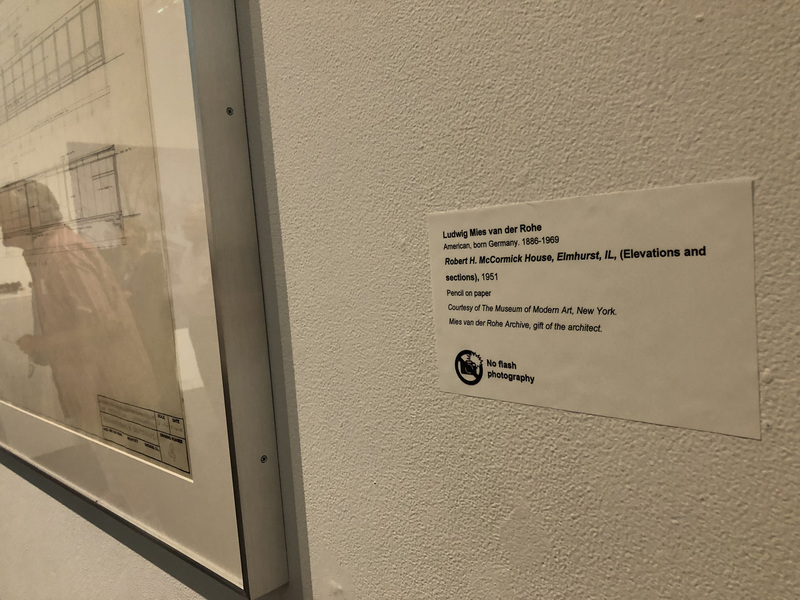 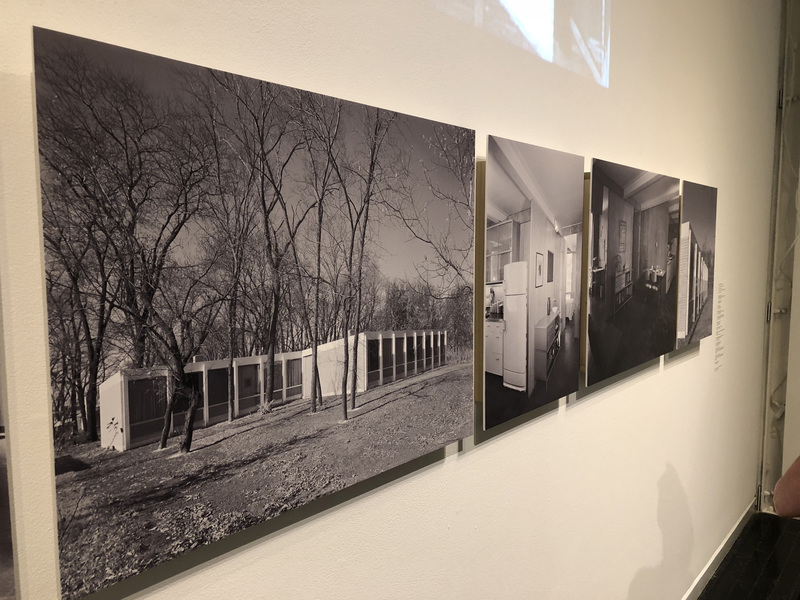 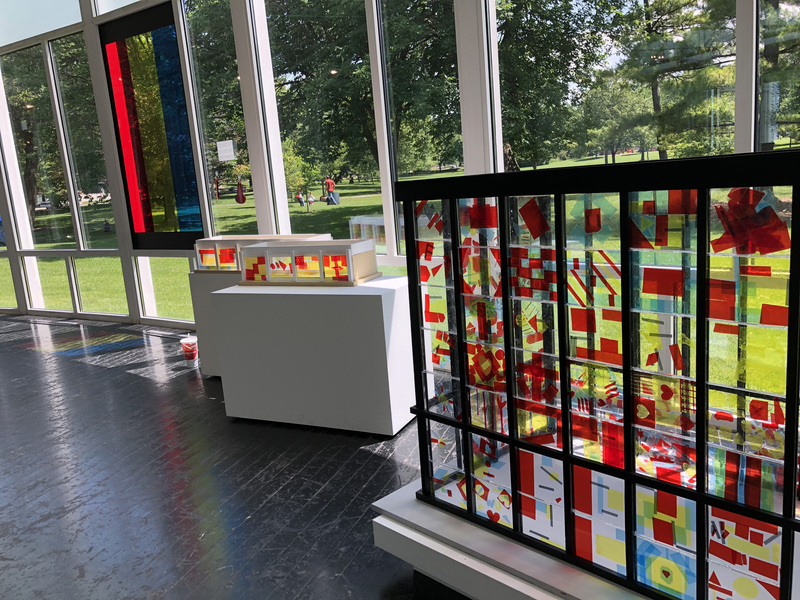 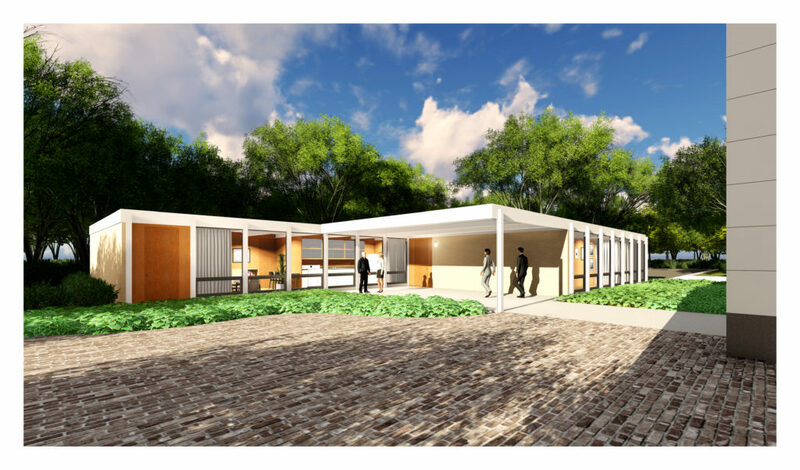 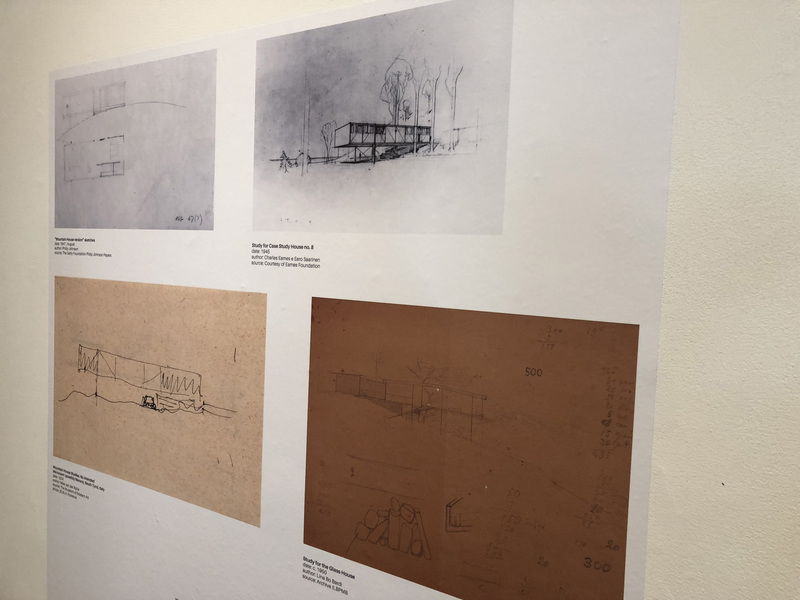 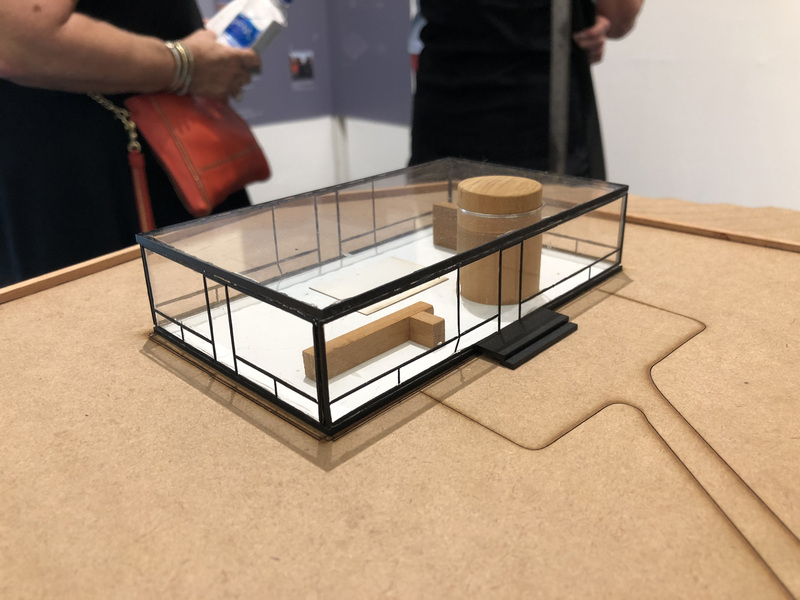 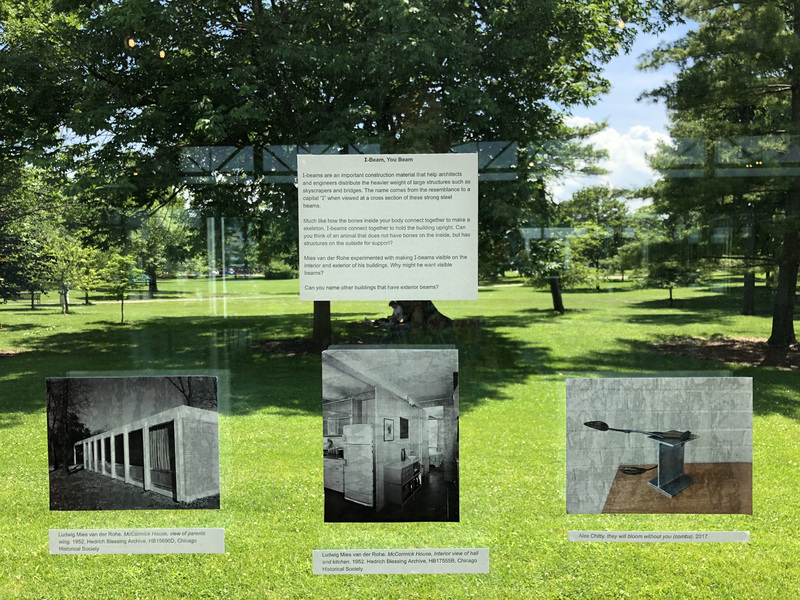 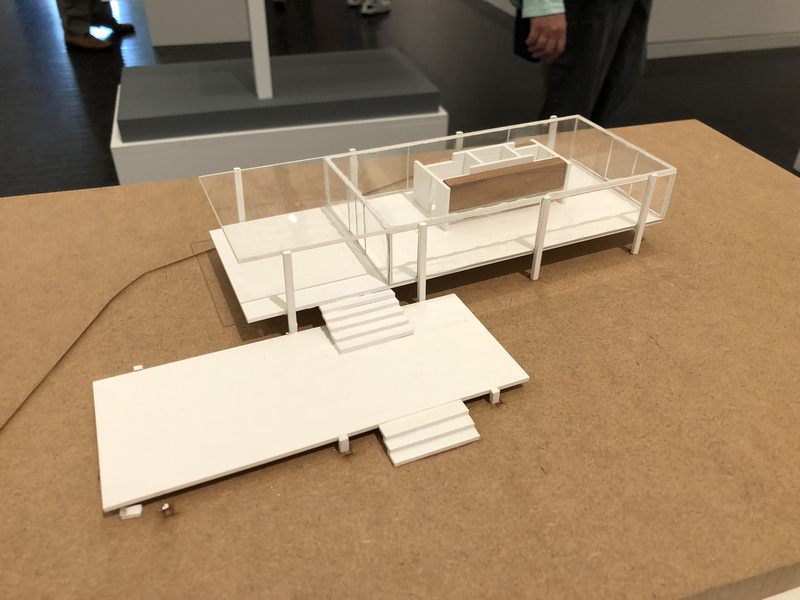 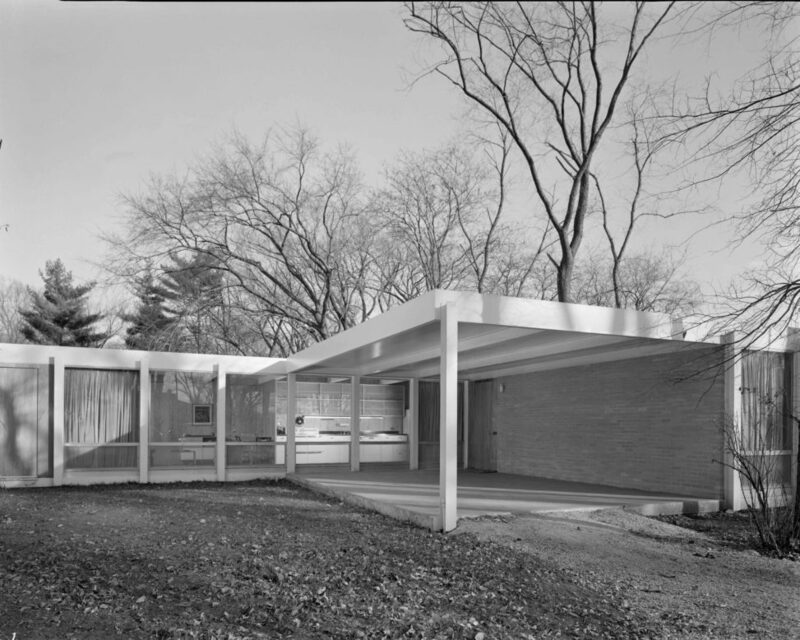 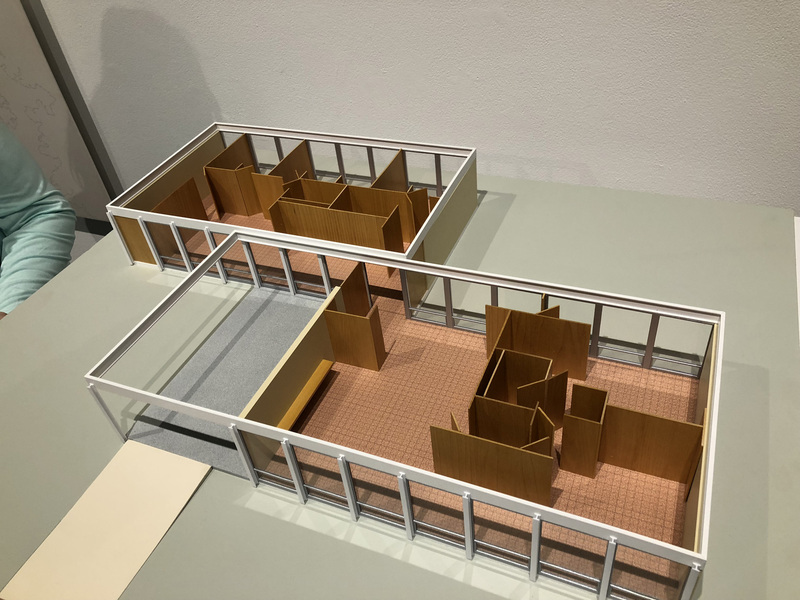 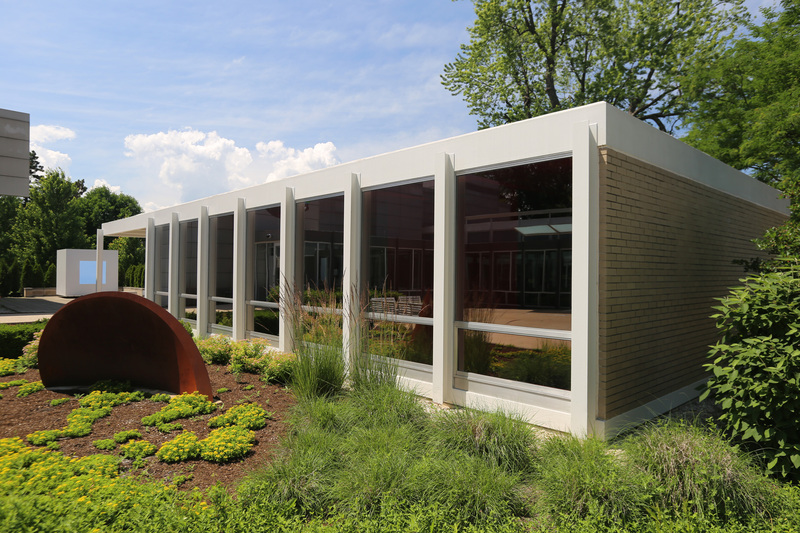 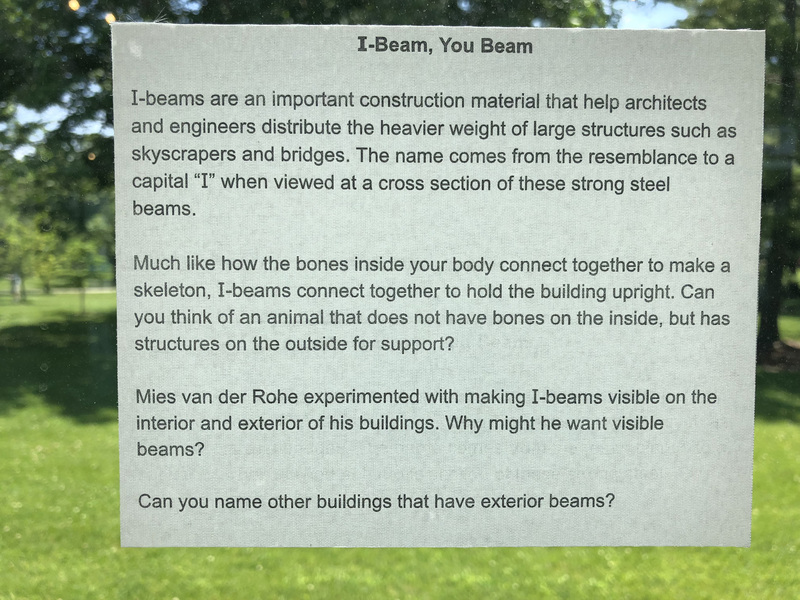 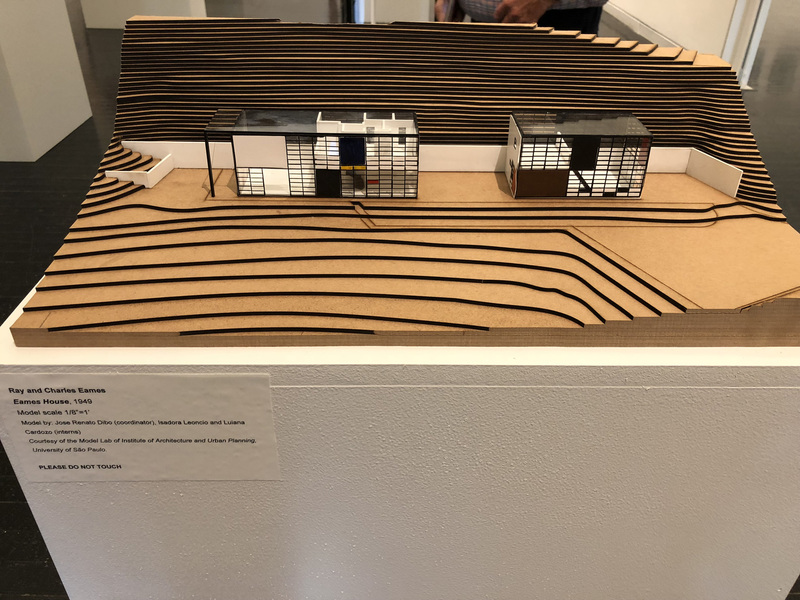 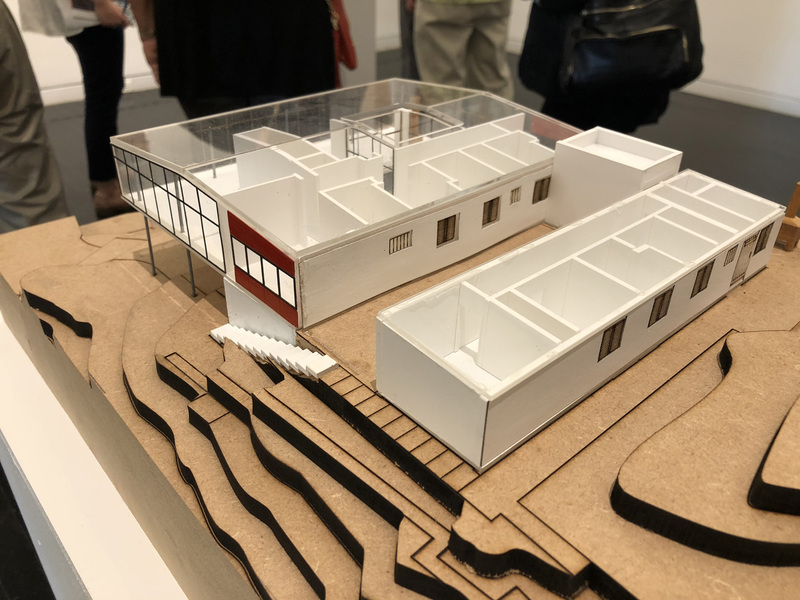 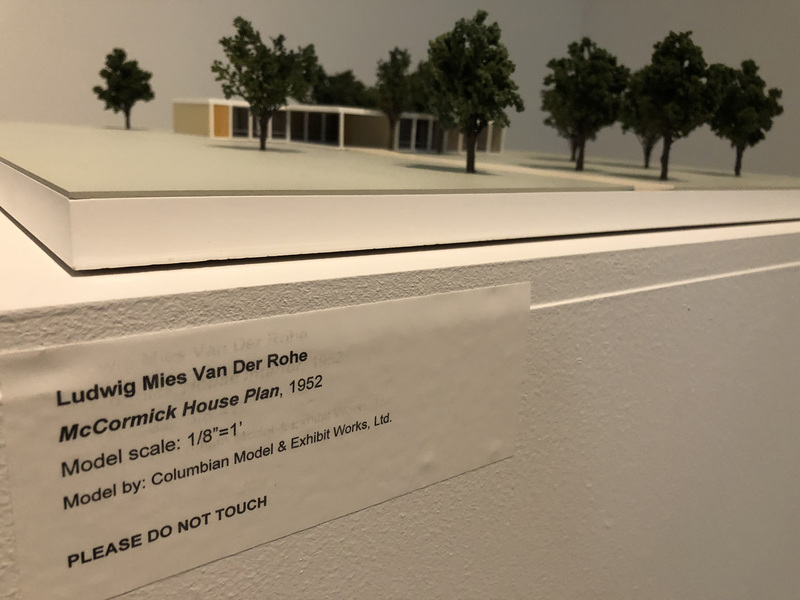 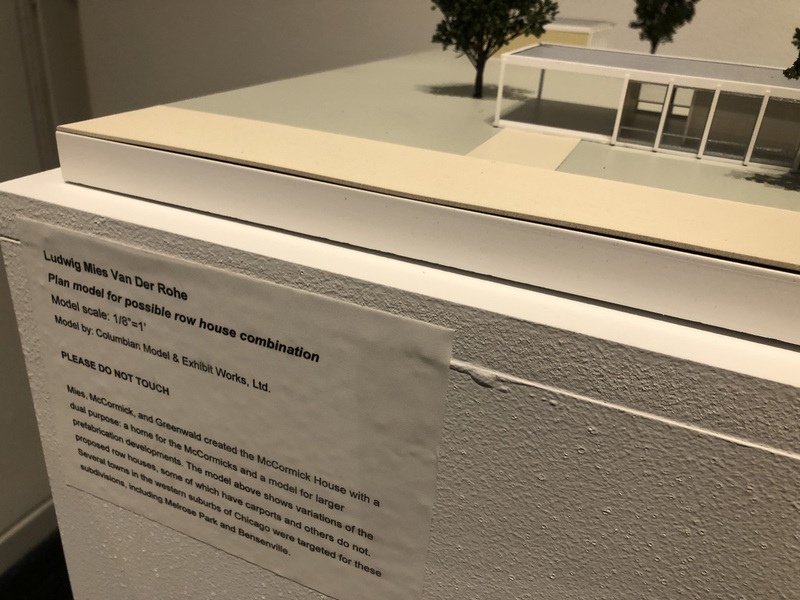 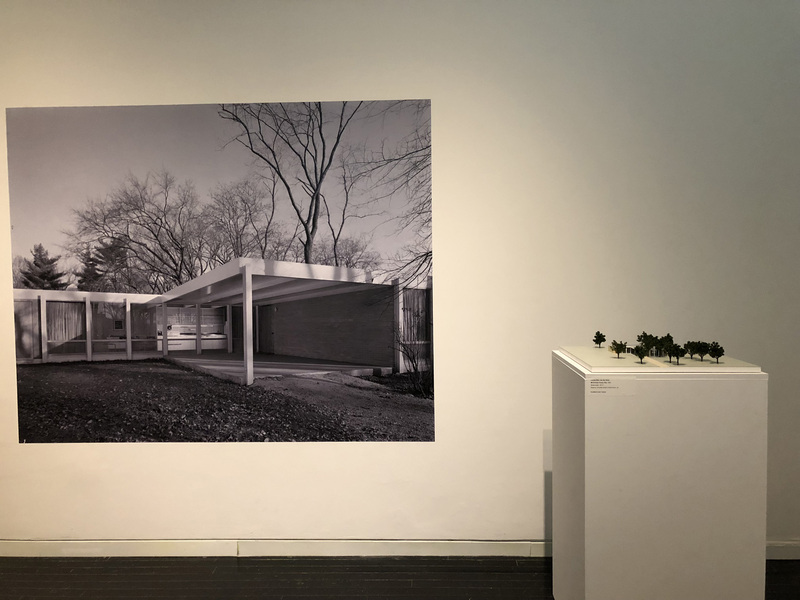 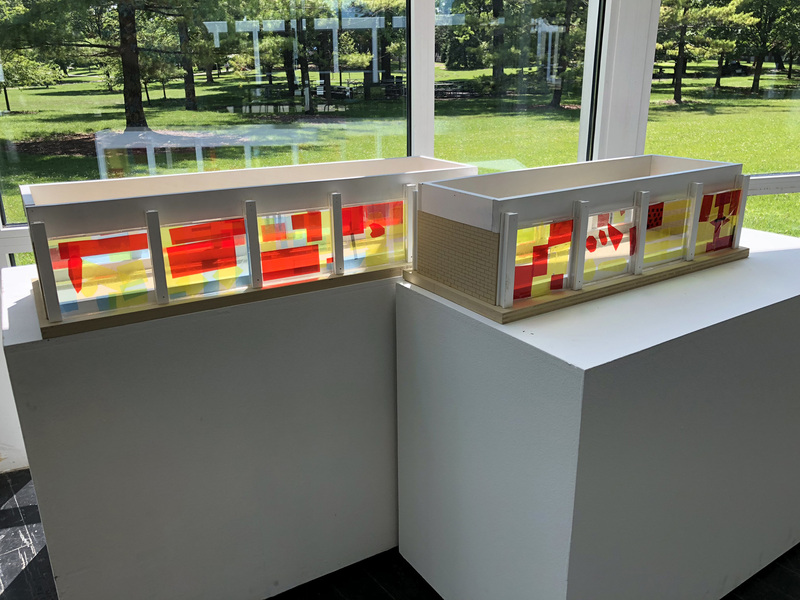 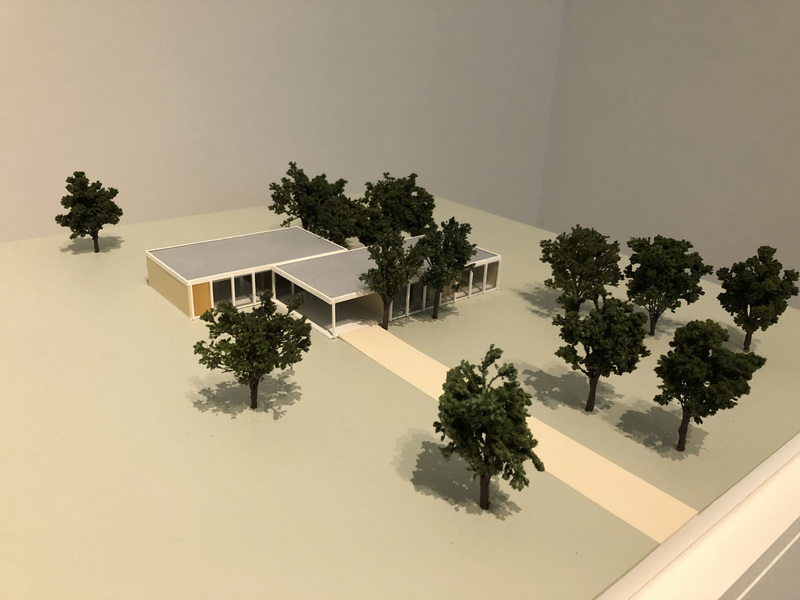 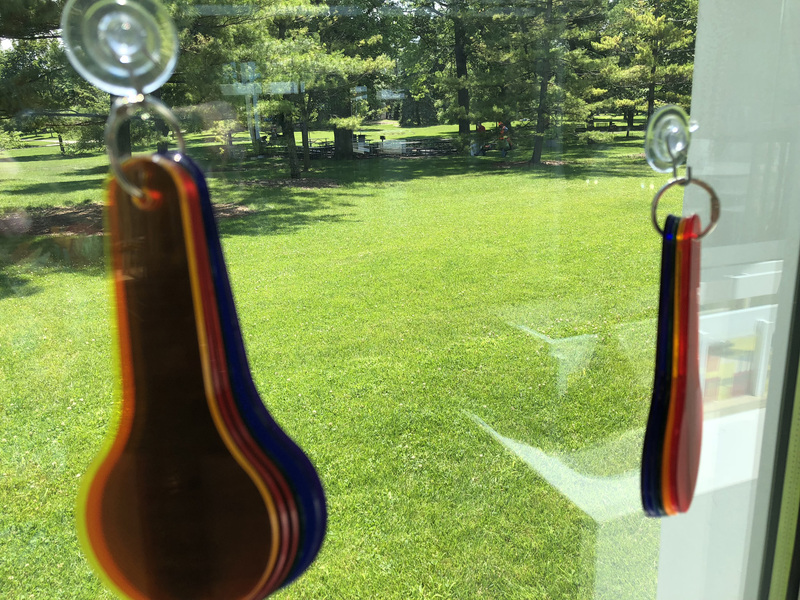 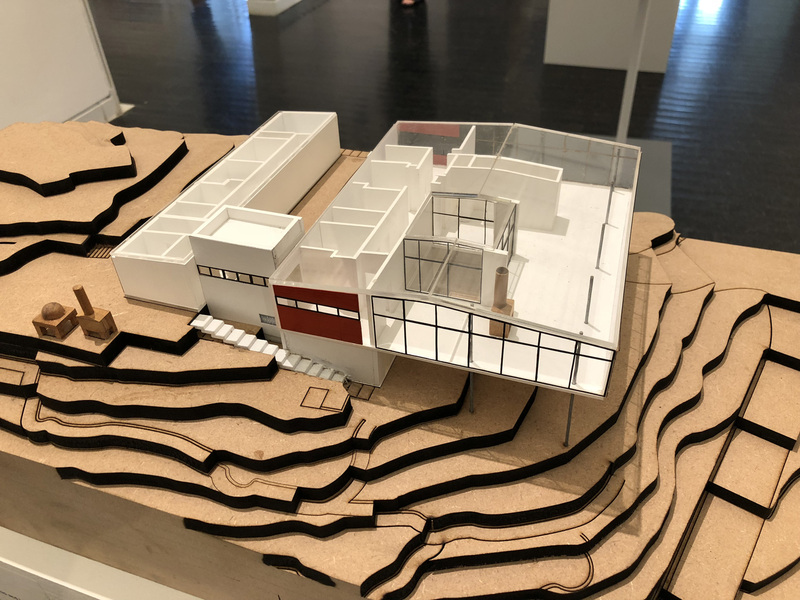 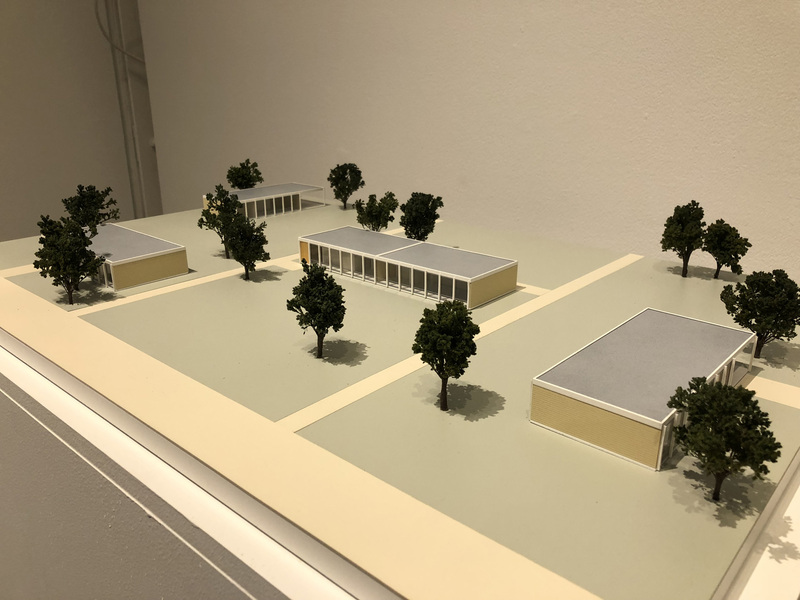 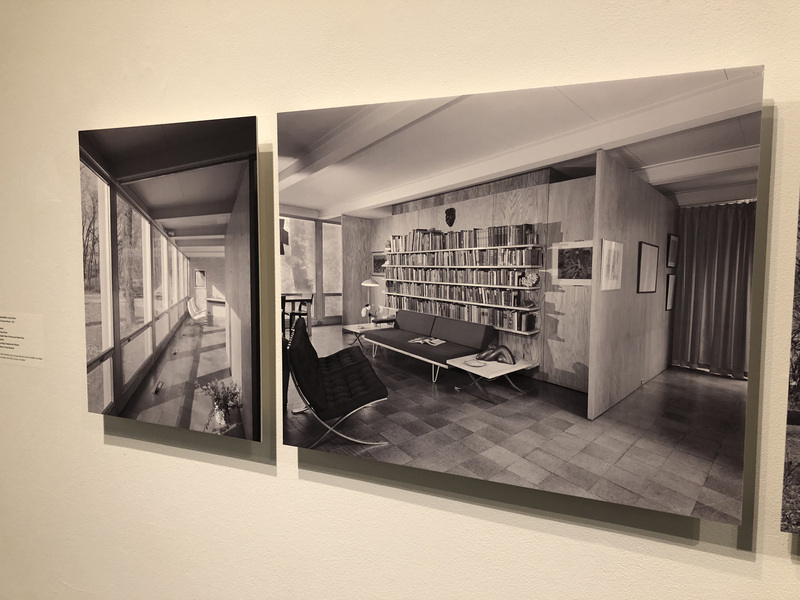 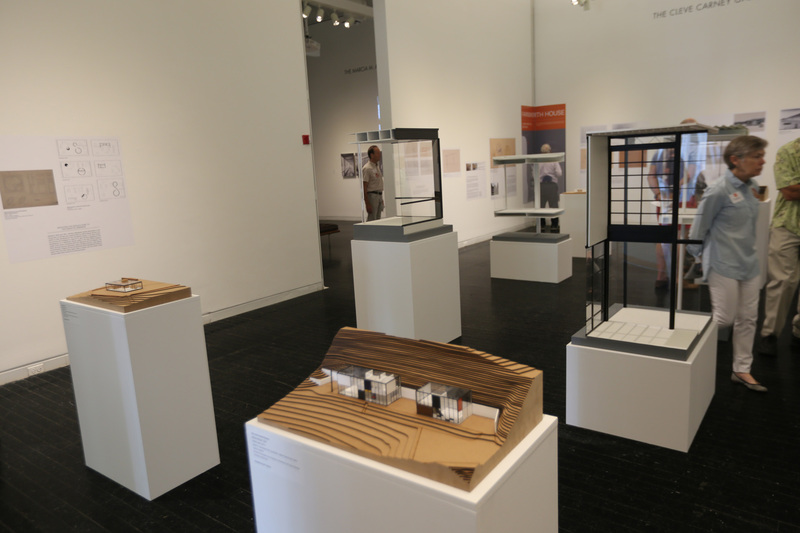 Mies’s McCormick House Revealed: New Views, is a three-part exhibition curated by Columbia University Professor of Art History and Archeology Barry Bergdoll. 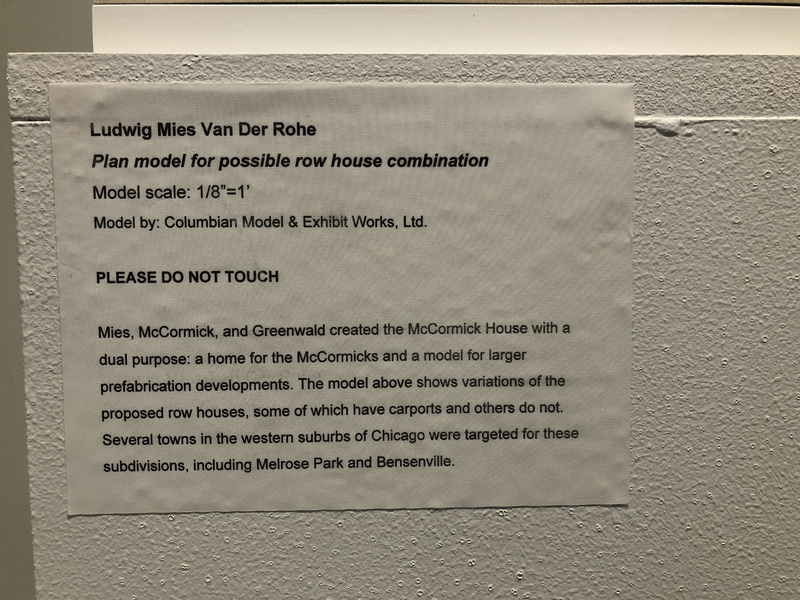 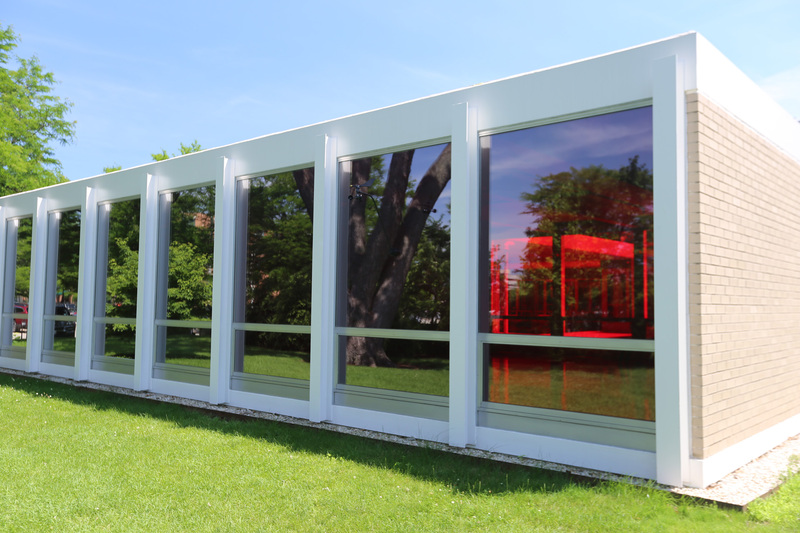 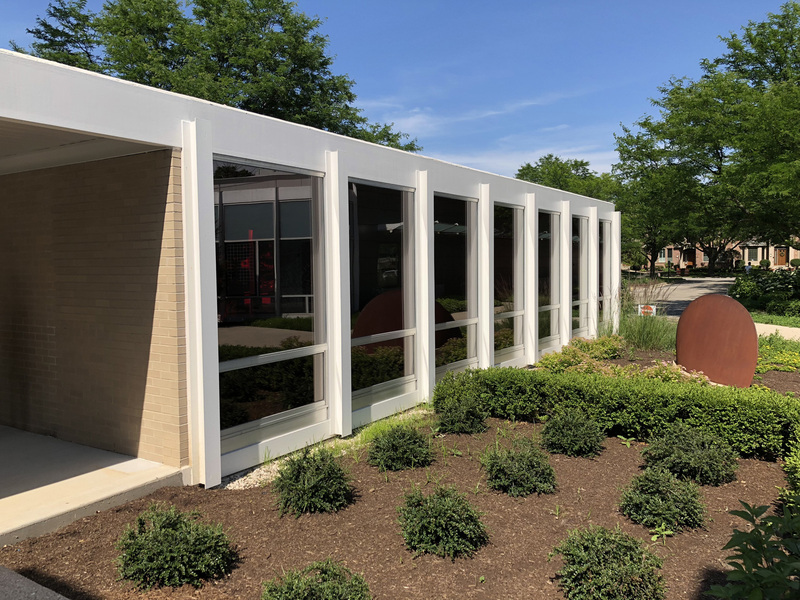 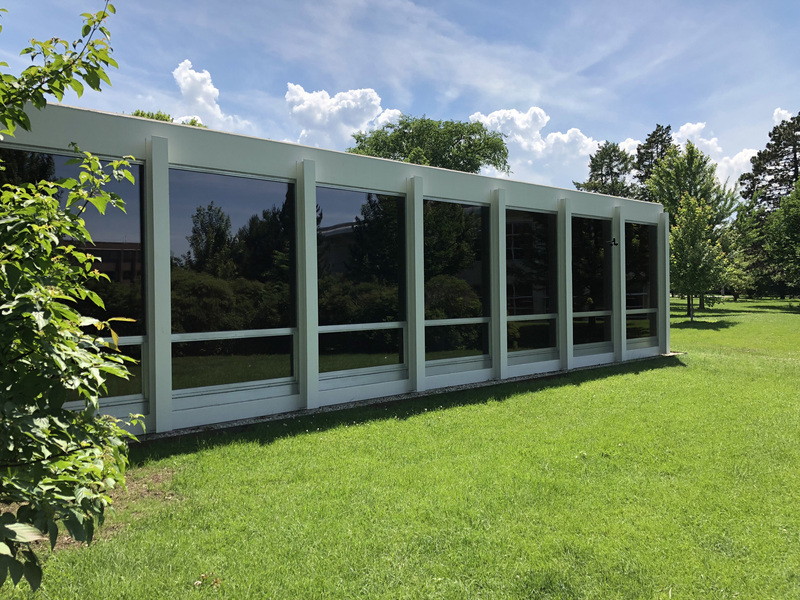 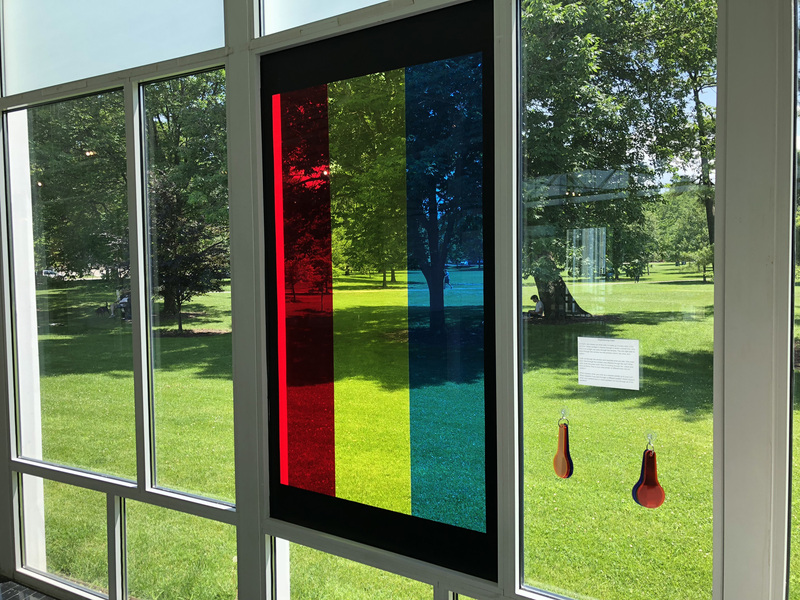 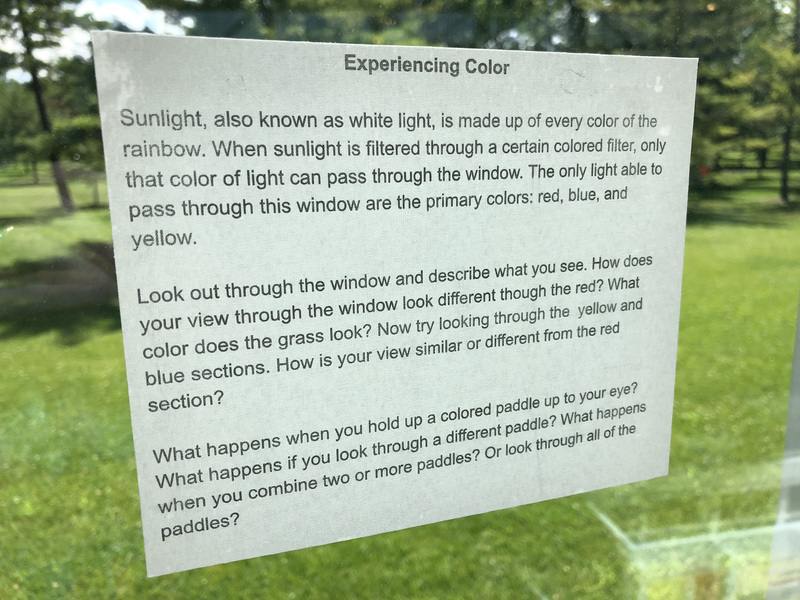 New Views provided background, context, and visibility to the McCormick House and served as an introduction when the McCormick House facade was revealed for the first time in over twenty years. 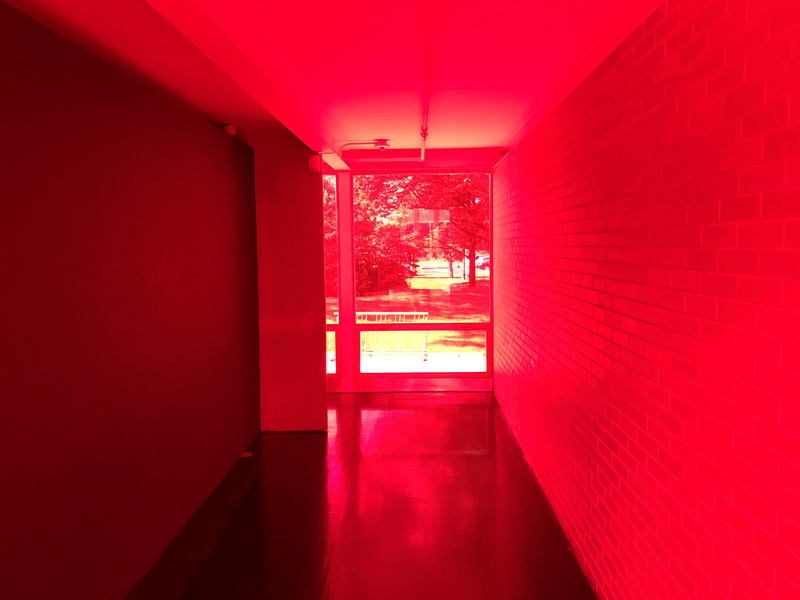 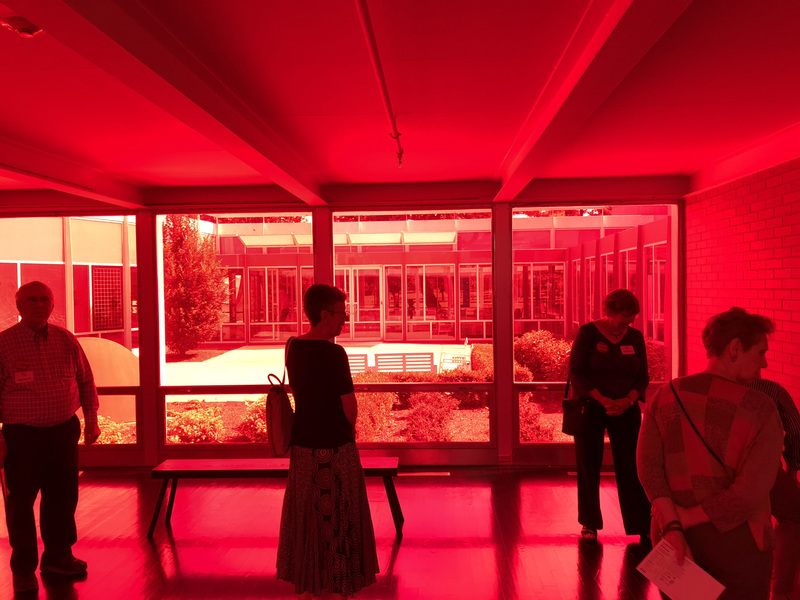 In tandem with the revelation of the building’s full exterior, internationally acclaimed artist Iñigo Manglano-Ovalle created Seeing Red, a stunning architectural intervention within the McCormick House that builds on an idea of the original developers Robert Hall McCormick and Herbert S. Greenwald, who offered to make glass windows of the proposed prefab housing “almost any shade of the rainbow.” Manglano-Ovalle’s architectural interventions have included projects at Mies’s Farnsworth House, Barcelona Pavilion, S.R. 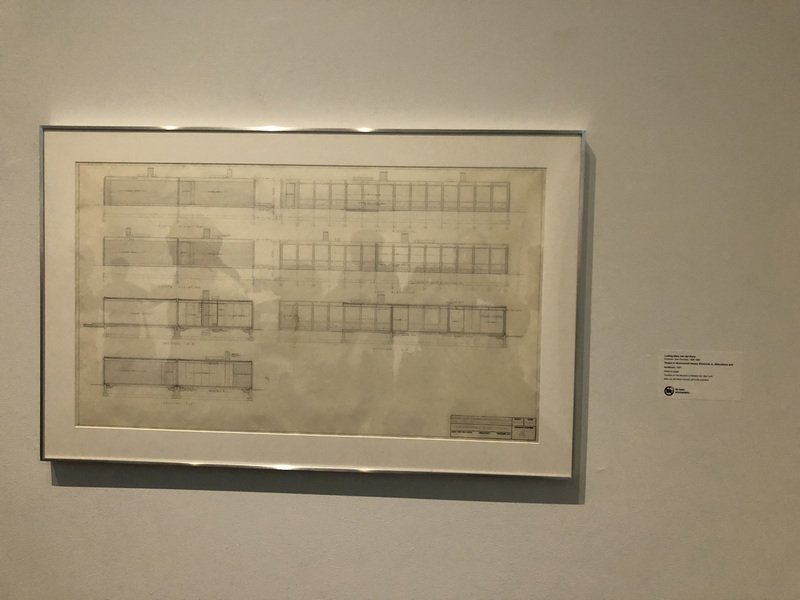 Crown Hall at IIT, and Neue Nationalgalerie, Berlin, as well as the fabrication of the architect’s 1951 proposal for the as-yet-unbuilt House with Four Columns. 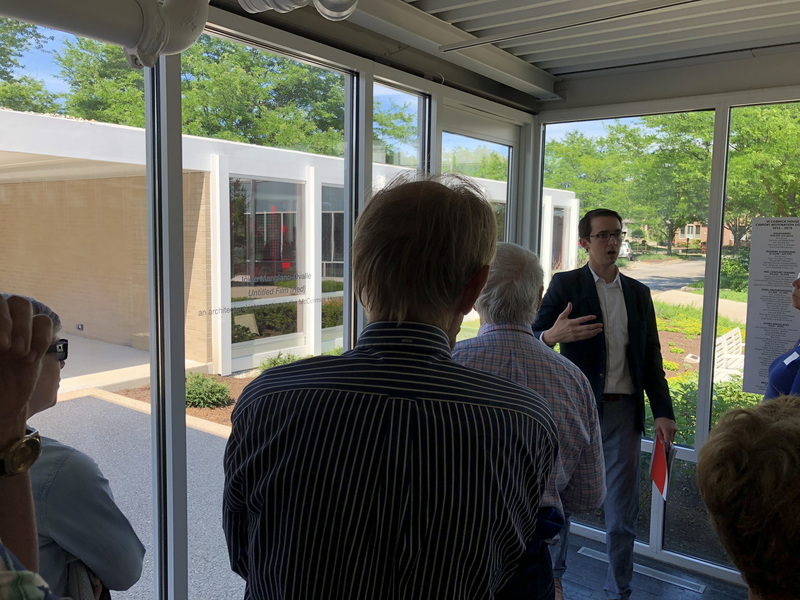 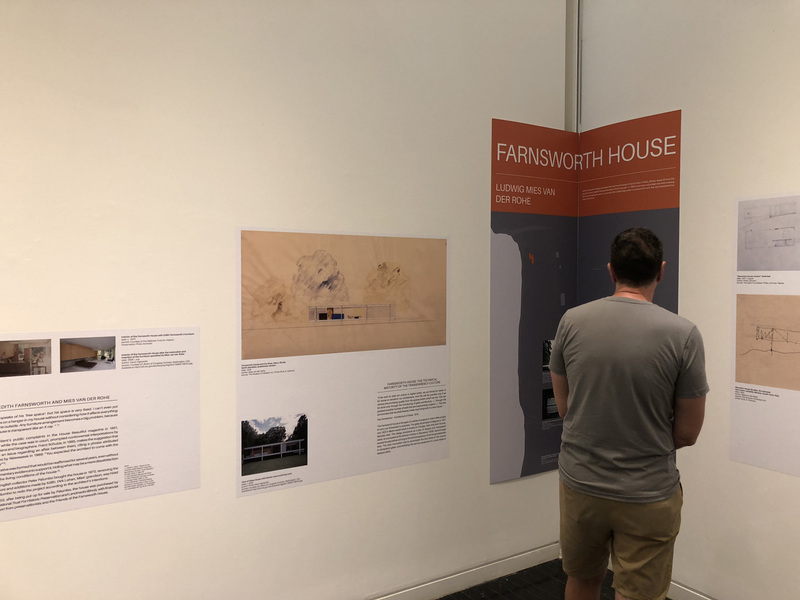 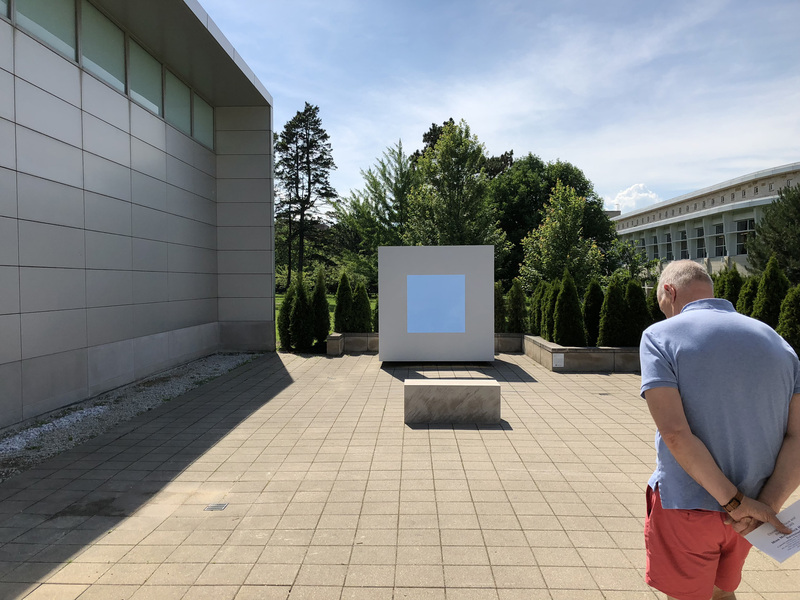 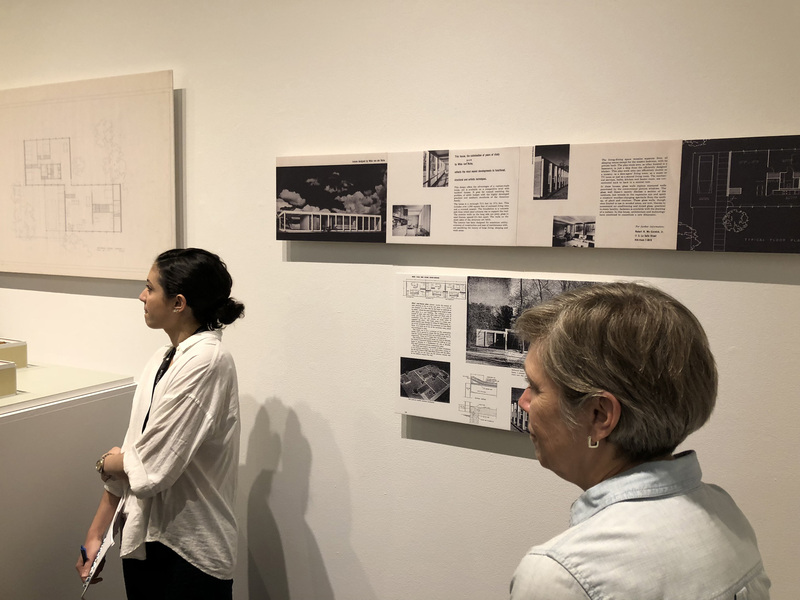 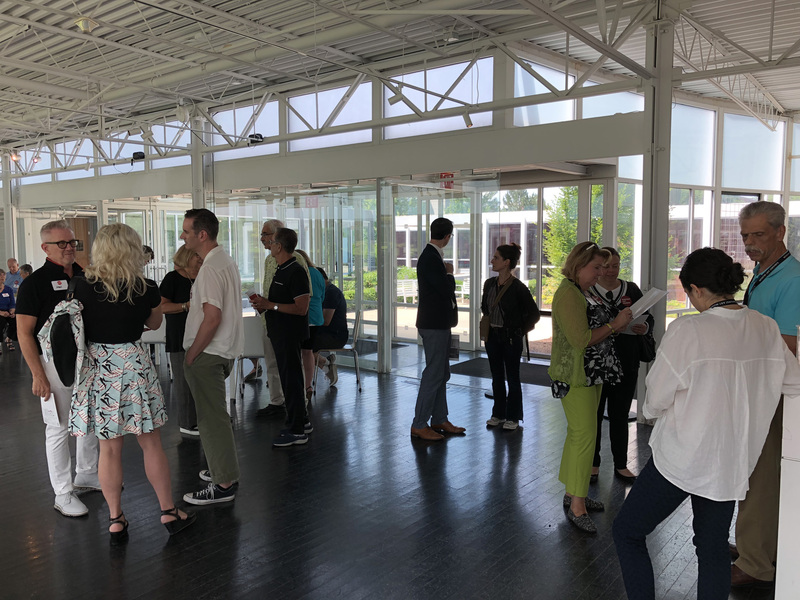 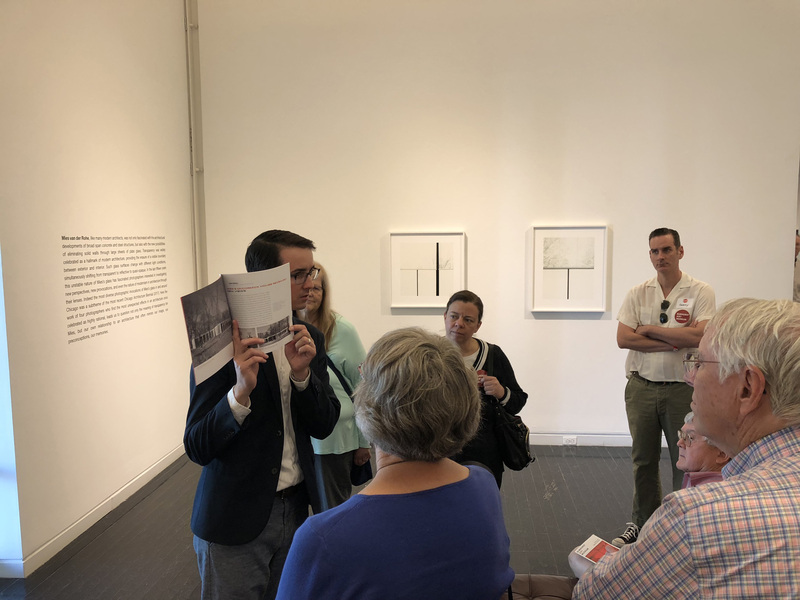 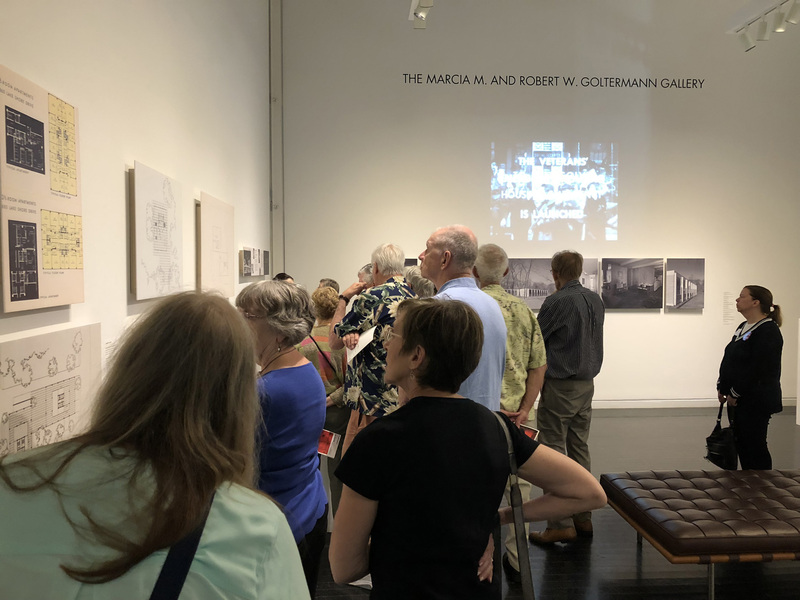 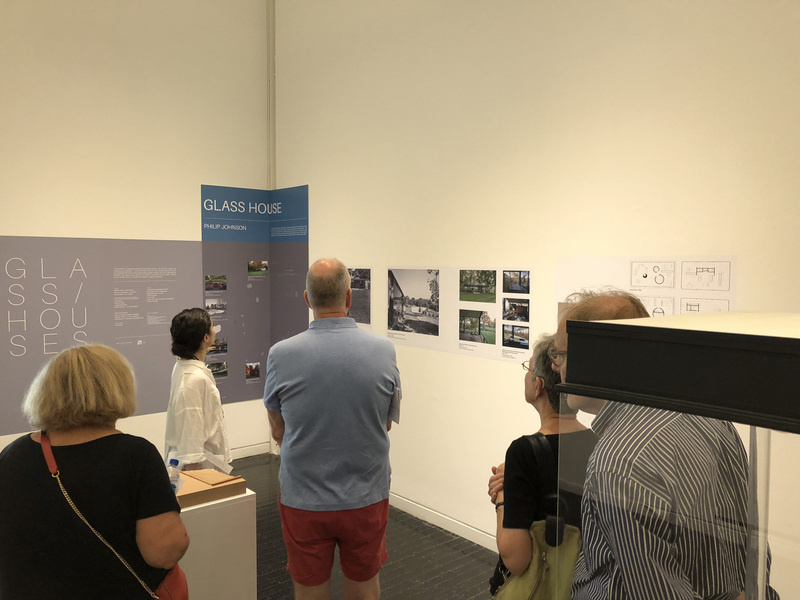 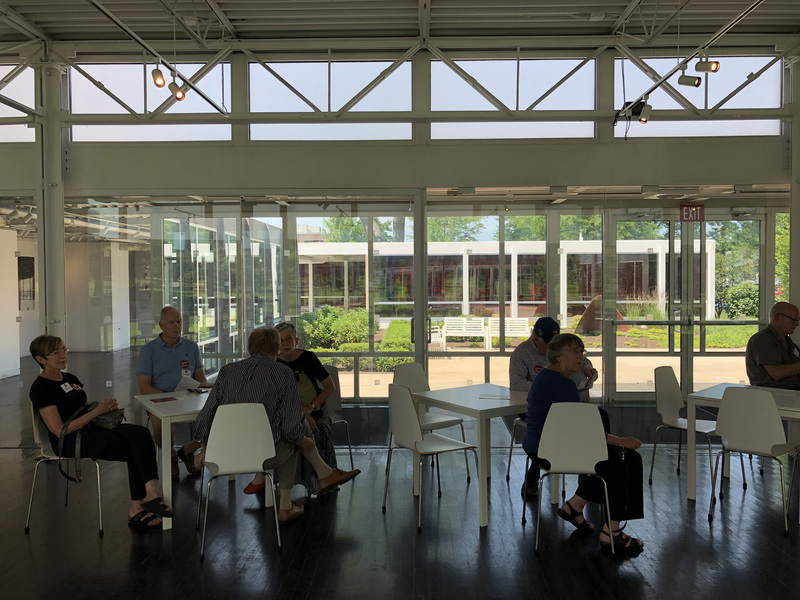 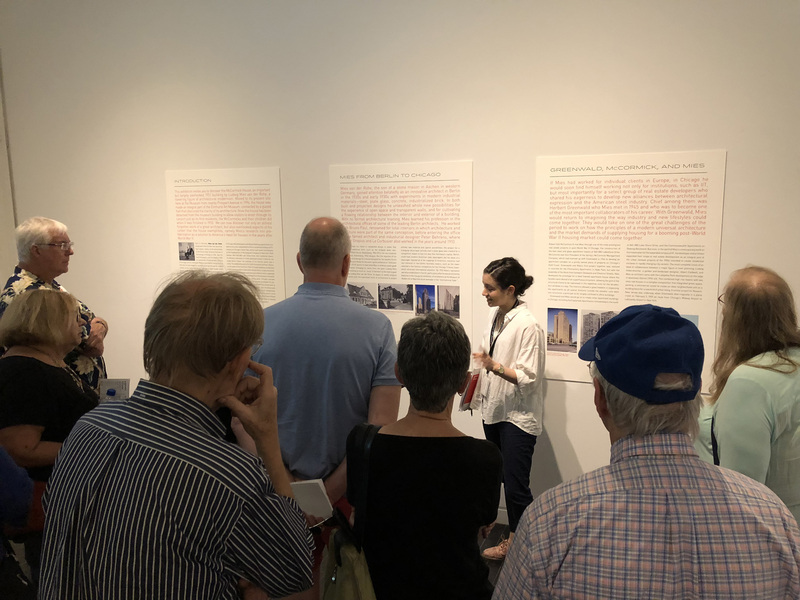 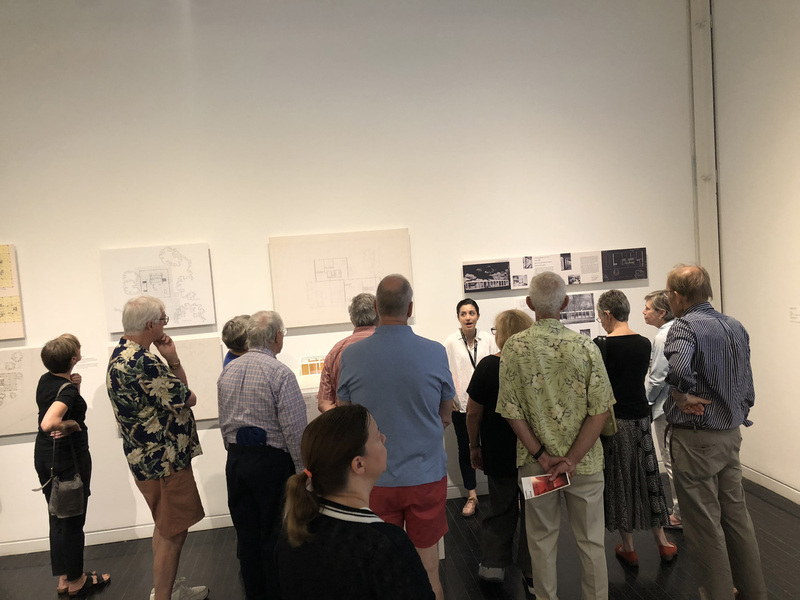 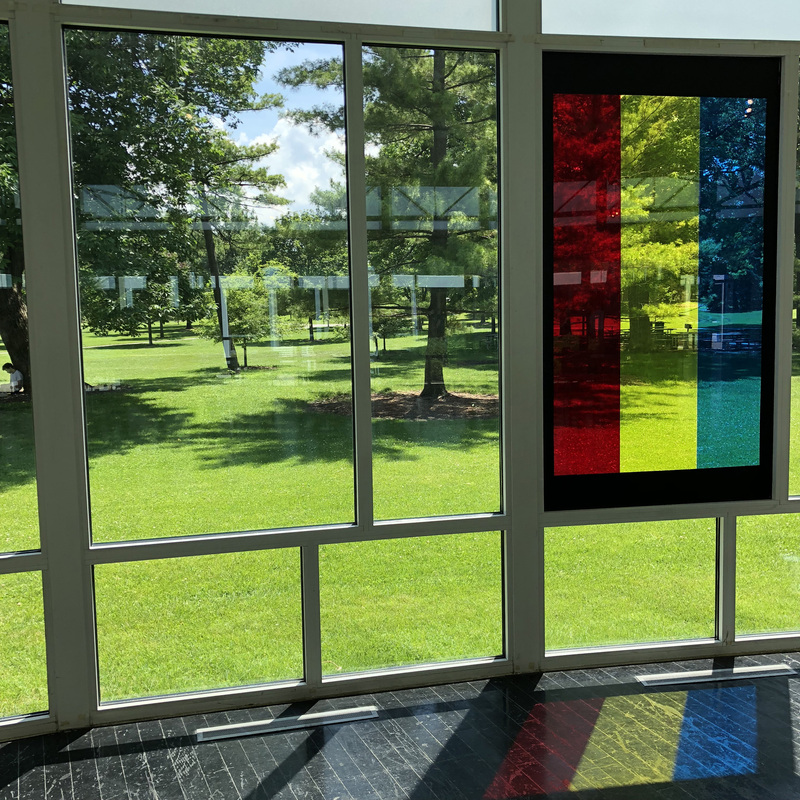 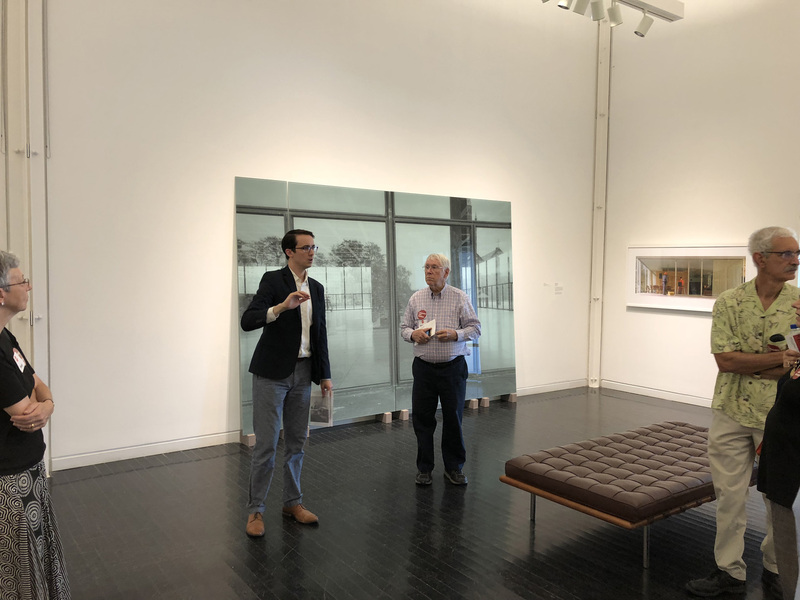 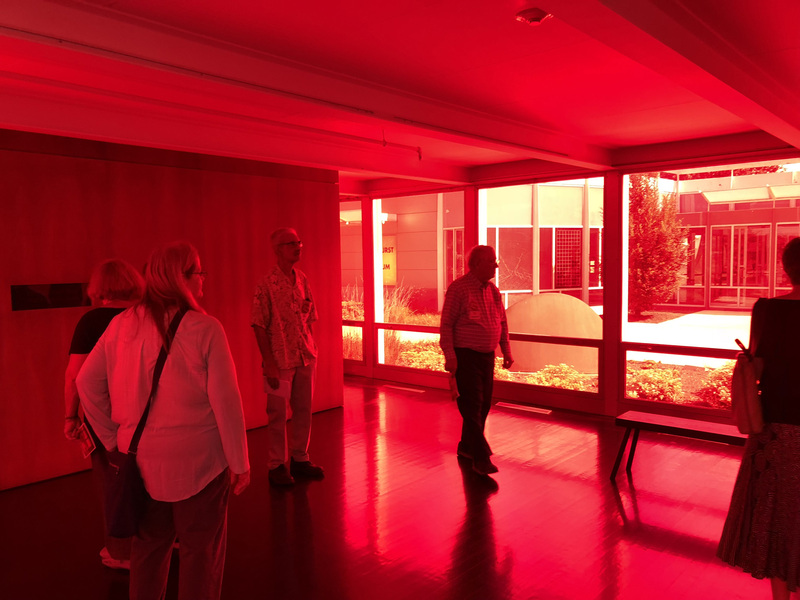 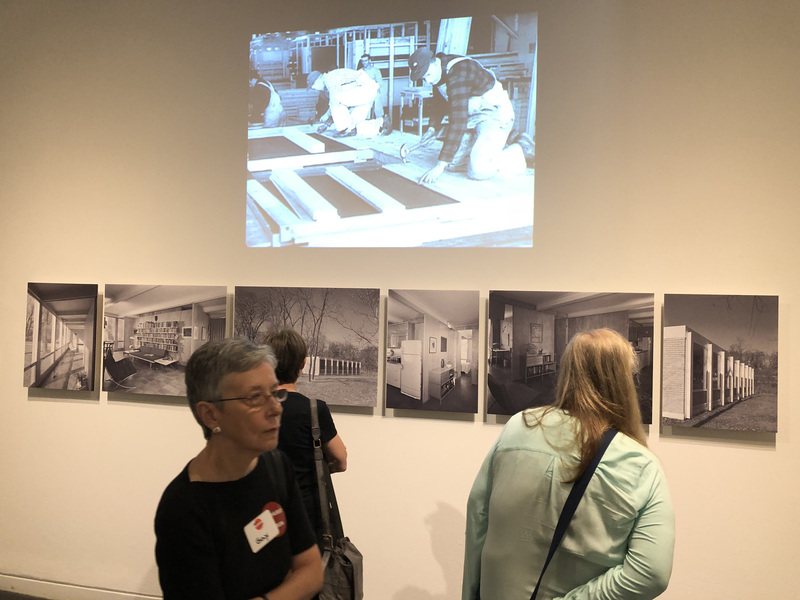 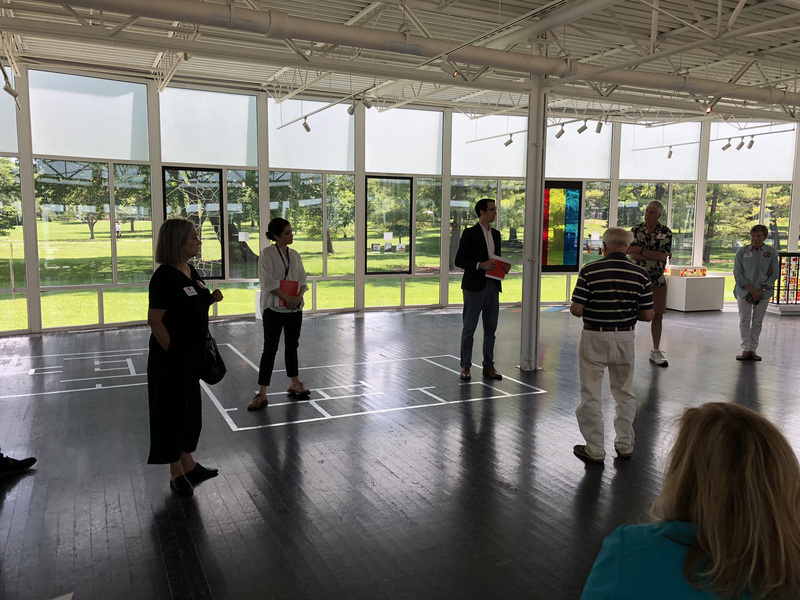 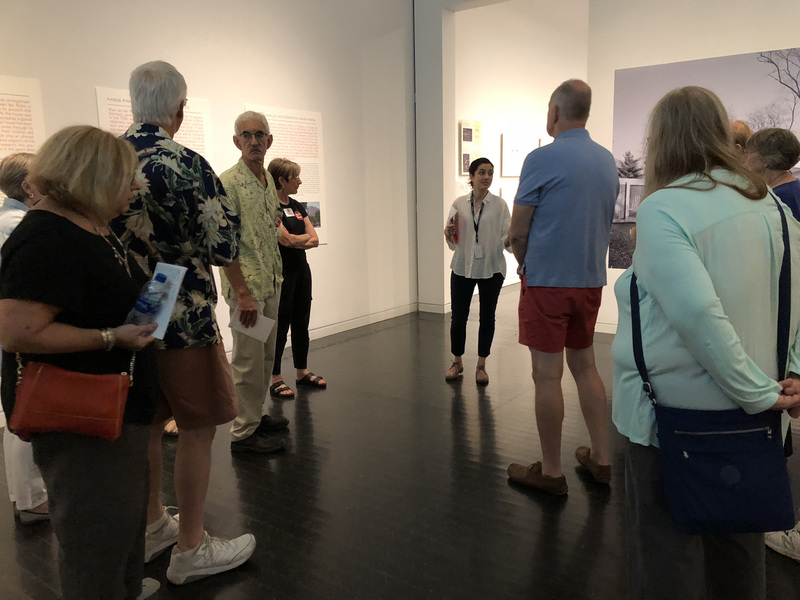 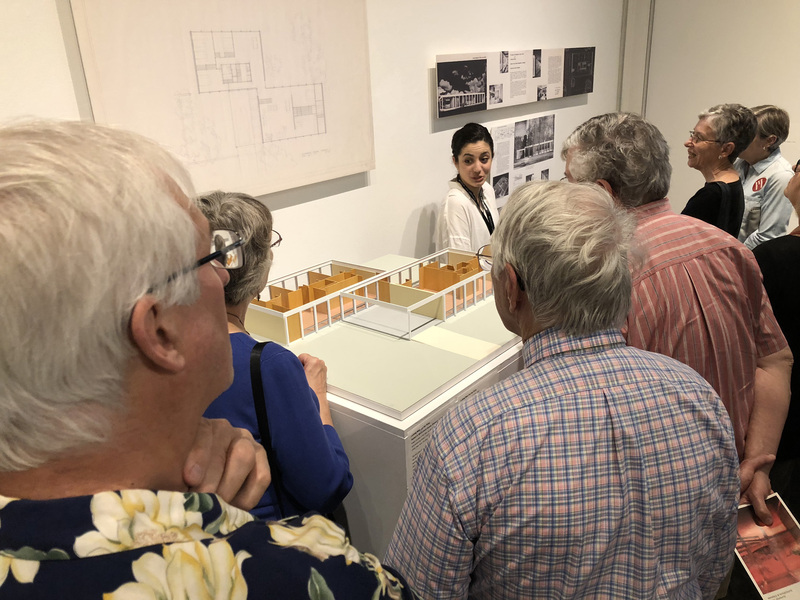 Chicago Bauhaus and Beyond members enjoyed a beautiful day at the Elmhurst Art Museum, most of whom were seeing the McCormick house detached from the museum proper for the first time. 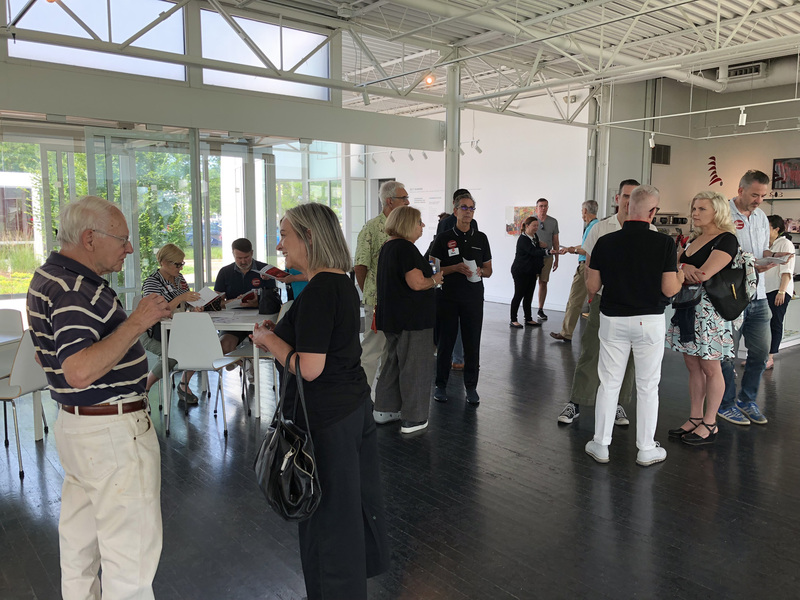 Out hosts gave very informative tours through the various exhibits and afterward, we enjoyed some refreshments while we conducted our annual meeting to discuss last year’s activities and those upcoming for 2018.